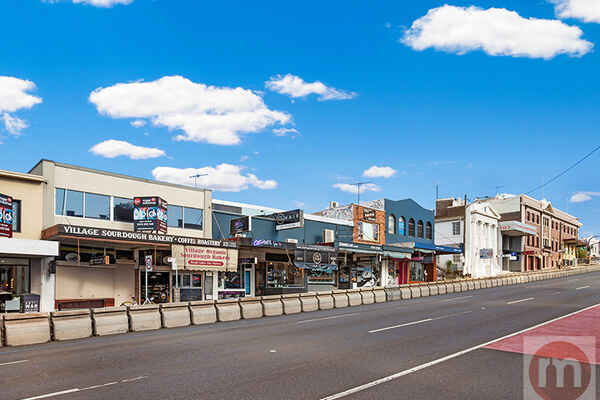 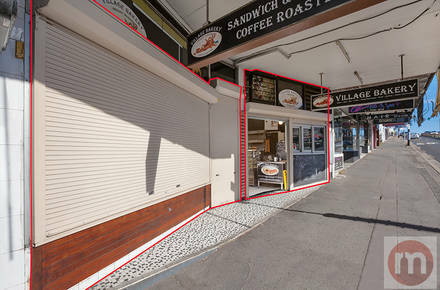 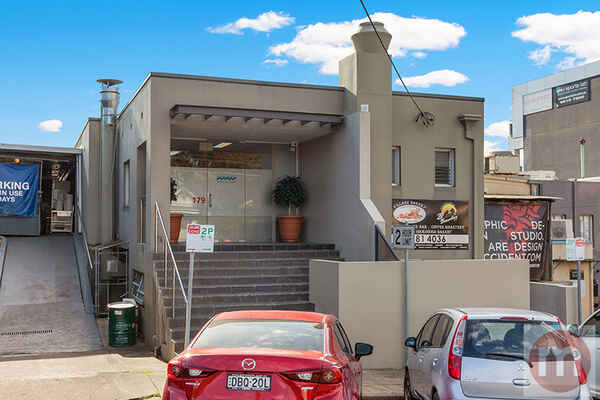 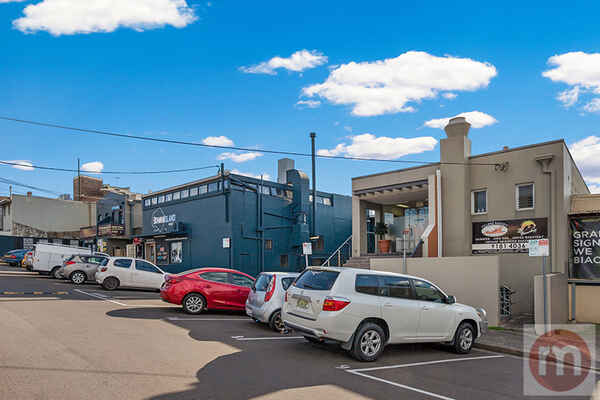 Located at the heart of Drummoyne's high street shopping and dining strip, this approx. 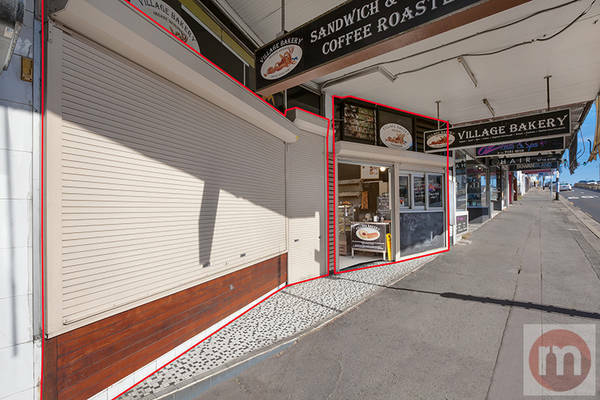 66sqm ground floor retail premises offers flexible open plan space with established food service use. 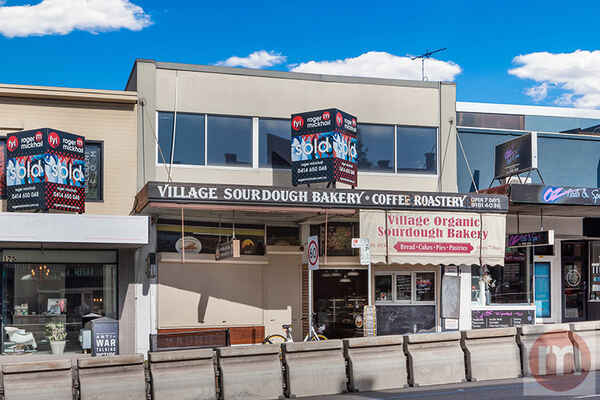 Attracting high levels of pedestrian and vehicle traffic, with new residential development, a major fresh food retailer and medical centre and services nearby, it's a great space and place to create your cafe or culinary dream or to showcase your business and services to local residents and passing trade.